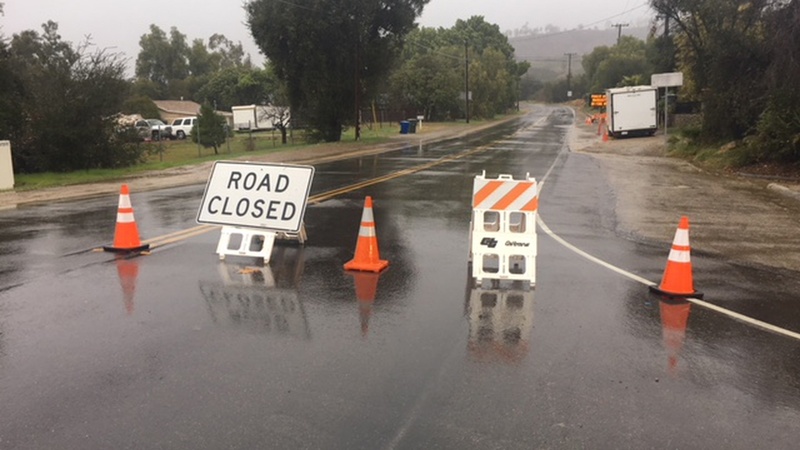 Another storm swept through Santa Barbara and Ventura counties Thursday night, and many had to evacuate. We get an update and learn how rain gauges can help prepare us for the next storm. Plus, a surprise drop out this week means there’s now only one candidate running for a seat on the Santa Barbara County Board of Supervisors. In a surprising and unexplained move, political candidate Susan Epstein dropped out of the race for the Second District seat on the Santa Barbara County Board of Supervisors.